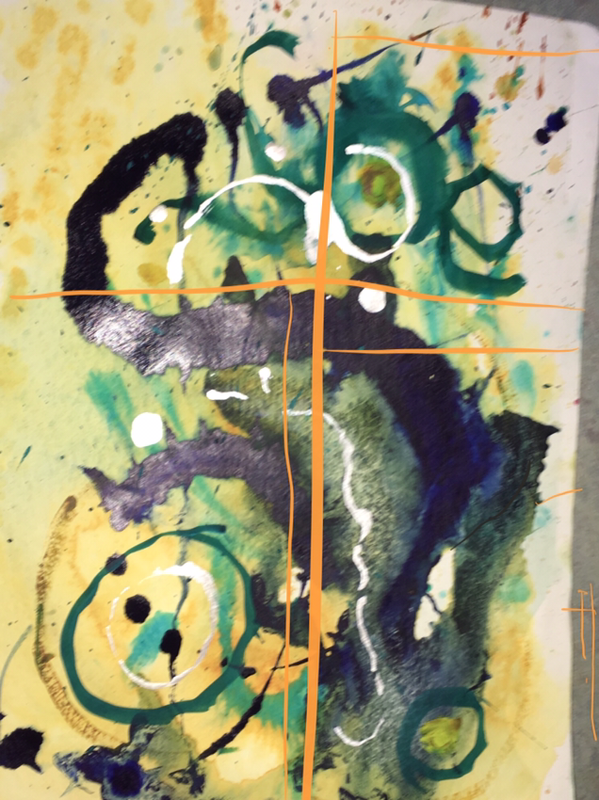 This is a quartersheet watercolor, taken into Paper53 to add the orange. I can’t decide if I want to add the orange in real paint. Any observations are welcome. I think this painting has something to do with the heat and humidity here in Florida where I live. The colors here and the stretching blue skies are whelming, maybe overwhelming at first. It rains every afternoon lately so we get all kinds of sky shows.